The UK Supreme Court has ruled in favour of Jersey in a case brought by HM Revenue and Customs (HMRC) in which it demanded the right to tax money transferred into and out of the island from the UK and EU. The landmark ruling quashed HMRC’s claims, meaning it cannot apply any taxes, tariffs or any other barriers of the sort to movements of capital through the Channel Island. The crown dependencies occupy a relatively unique place in Europe, with their legal and trading relationship defined by Protocol Three of the UK’s 1972 Treaty of Accession. Under the agreement, the islands sit outside the EU for most purposes; neither contributing funds to nor receiving funds from the currently 28 member bloc. 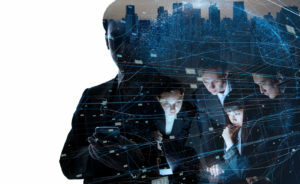 The islands are part of the customs union and within the single market for the purposes of trade in goods; but not services and, as such, are treated as ‘third countries’ in terms of financial services regulation. This means that they have had to negotiate deals with individual EU member states and are not able to piggyback on the UK’s current full rights as a part of the European Union. The case centred on the UK taxman’s dispute that capital should not be able to move freely across Jersey. It took the matter to court, and subsequently lost. After failing to convince the bench in the Court of Appeal, the case landed in the Supreme Court, with a ruling handed out on 2 April. 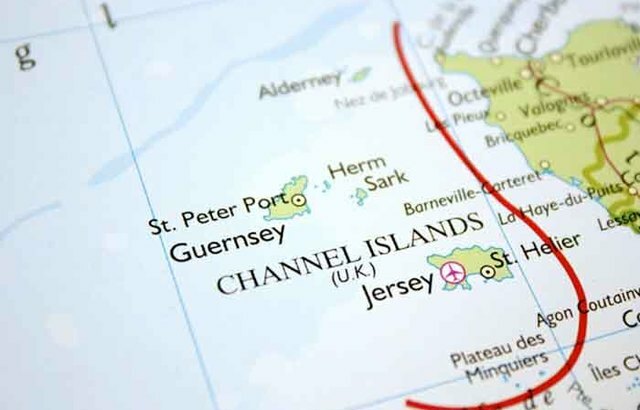 The justices agreed with Jersey’s attorney general’s argument that the island has a “third country status” and, as a result, it should be able to benefit from unrestricted money flows both from EU countries and the UK. A spokesperson for HMRC told International Adviser: “During the hearing of the appeal, the Supreme Court has confirmed that Jersey is not treated as part of the United Kingdom for the purposes of the free movement of capital under EU law, but is treated as a third country. Jersey’s attorney general said, in a statement to local media outlets: “This issue had not been considered by the UK courts before and both the Court of Appeal and the Supreme Court gave us permission to intervene and be heard because of the importance of the matter to the island.